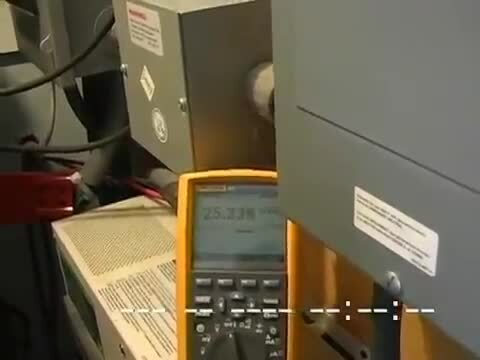 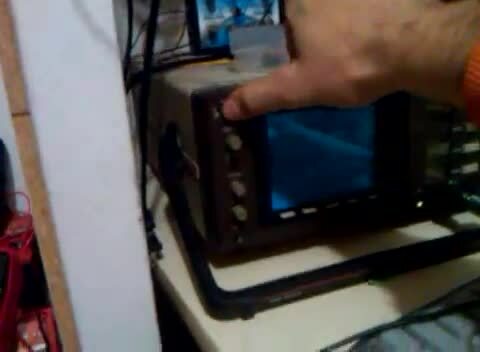 This was an experiment by Darcy Klyne and Modvid.com with an earth grounded apparatus utilizing very low current and high voltage disruptive spikes while gathering the negative vacuum radiant energy on a secondary battery from the primary. 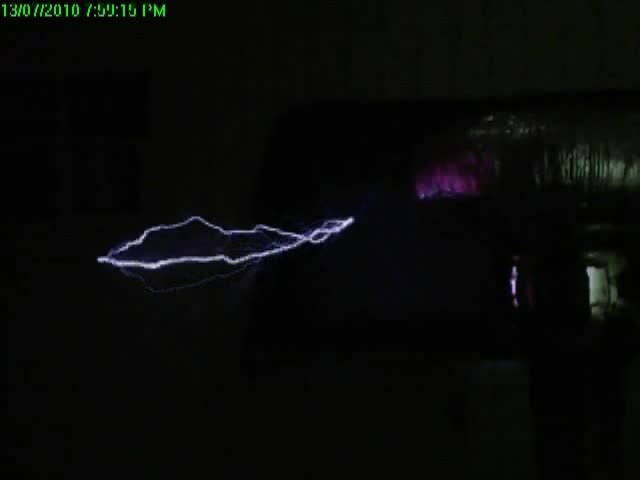 These experiments were conducted over a long period of time and the battery levels seemed to maintain themselves. 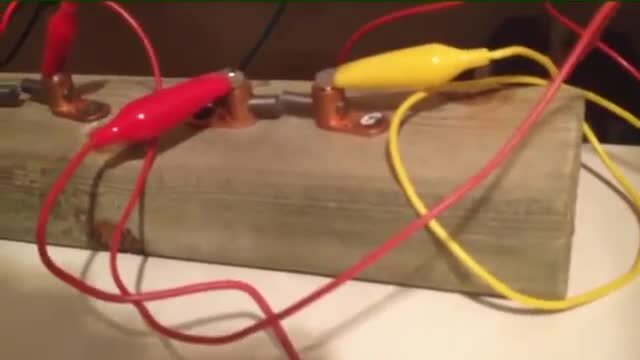 The discharge setup was altered over that period, but the same circuit was utilized in generating the self oscillation that triggers the ignition coil.